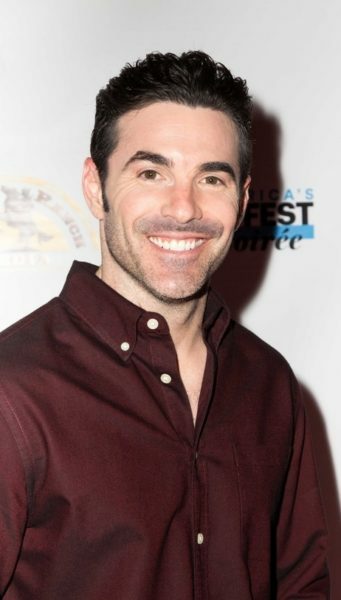 Place of Birth: Highland Park, Illinois, U.S.
Josh Server is an American actor. Josh is the son of Deborah and Jeffrey Server. Josh’s parents are Jewish. Josh’s paternal grandfather is Roy William Server (the son of Samuel Server and Anna Pollock/Pollack). Roy was born in New York. Samuel was born in Poland, the son of Hyman Server and Shanie Sobel. Anna was born in New York, the daughter of Nathan Pollack and Rebecca Tauber. Josh’s paternal grandmother is Alberta Irene Pollock (the daughter of Louis Hyman Pollock and Ada Schultz). Alberta was born in North Carolina. Louis was born in Russia, the son of Abraham Pollock and Esther. Ada was born in England, to parents from Russia, Morris Schultz and Minnie Boxer. Josh’s maternal grandfather is Robert Borris Mattes (the son of Abraham Mattes and Sophia Schack/Schaek). Robert was born in Illinois. Abraham was born in Russia, the son of Bluma. Sophia was born in Illinois, to parents from Russia, Frank Schack/Schaek and Mary. Josh’s maternal grandmother is Corinne/Corrine J.